Ist position in Solo Figure Skating (Under 10 Age Group), Indraprastha Cup, organized by Indraprastha Ice Skating Association, on 1st April, 2017. 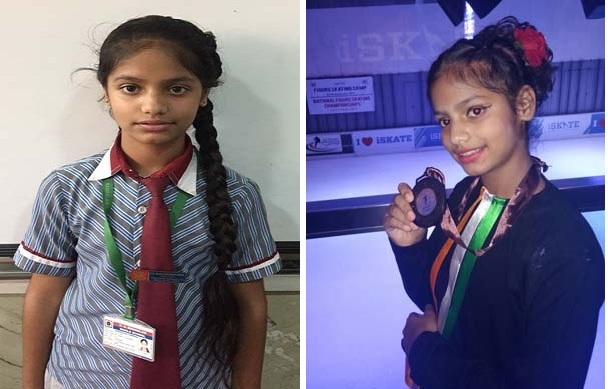 Ist position in Inter School Roll Ball Skating Championship, (Under 11 Girls Team) organized by Gurgaon Skating Club. IInd position in Skating Zonals in Adarsh Public School, Vikaspuri in August 2017. IInd position in Roller Speed Skating Championship, 2017. IIIrd position in Inter School Skating Championship organized by Himalaya Public School, Rohini, 2017. IIIrd position in Solo Figure Skating (Senior-Junior category (under age 19), organized by Ice Skating Association of India under Delhi Team (14th National figure Skating Championship, 2017). 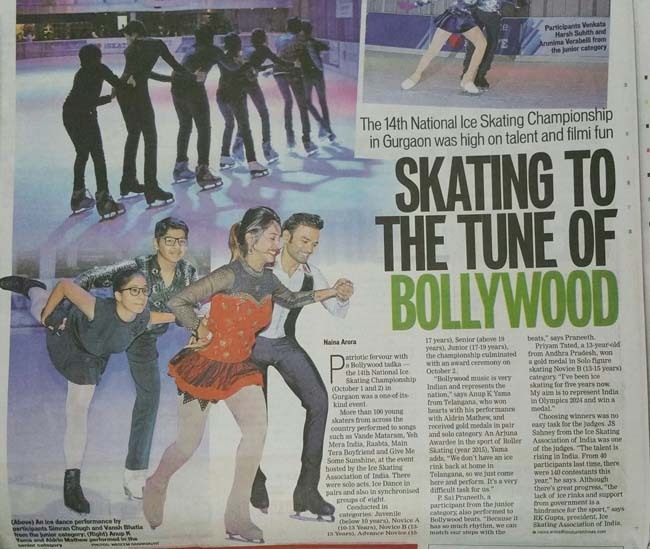 Participated in Synchronized Senior Figure Skating, Delhi Team and Pair Ice Dance (Senior Age Group), organized by Ice Skating Association of India under Delhi Team (14th National figure Skating Championship,2017). Participated in Delhi Team (Under 10 Girls) 8th Mini Roll Ball National Championship 2017 organized by Rajasthan Roll Ball Association.